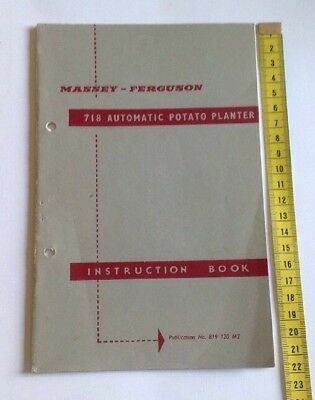 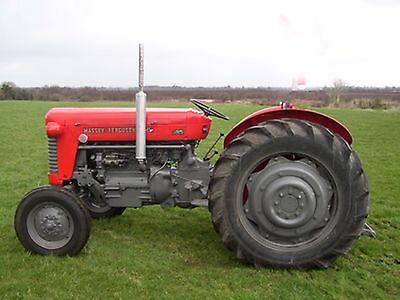 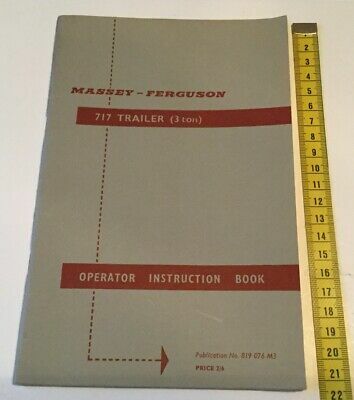 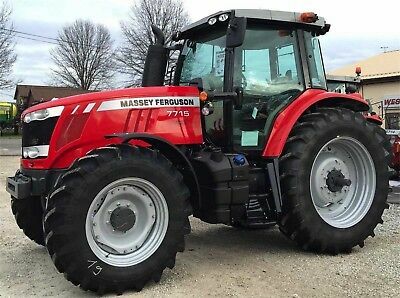 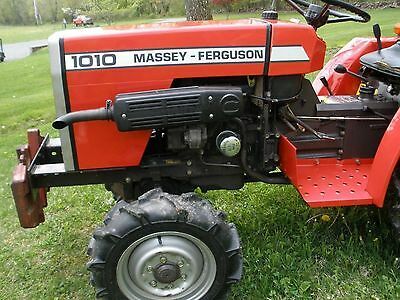 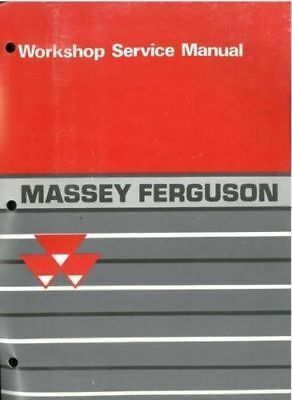 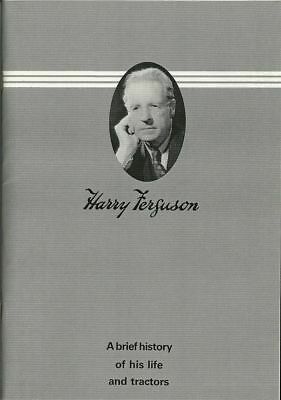 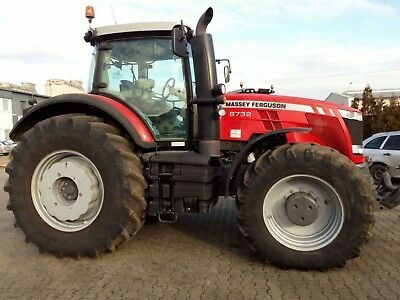 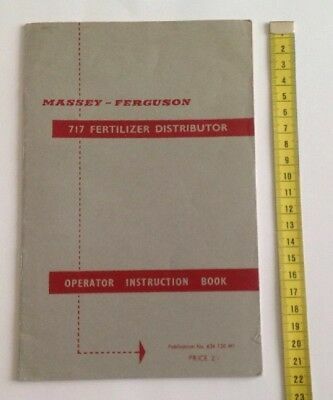 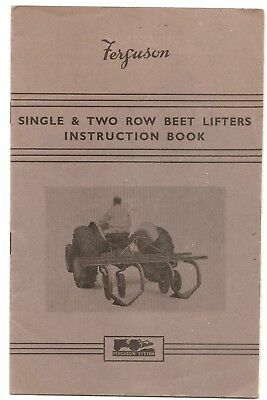 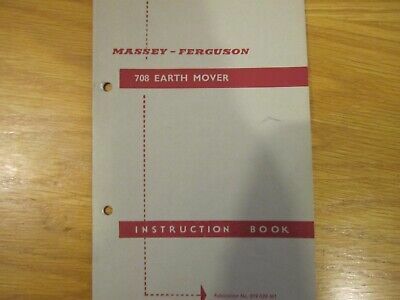 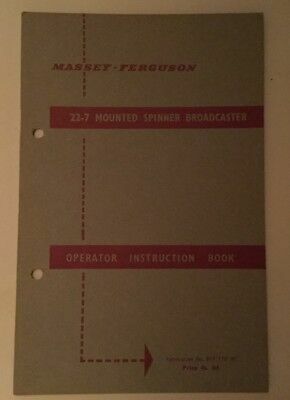 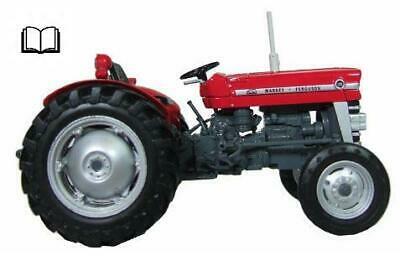 Massey Ferguson 7700 Series Tractors - Workshop Manual. 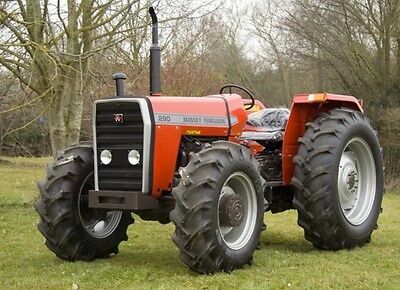 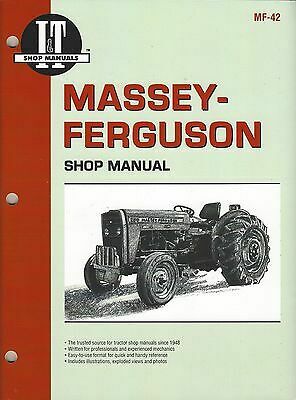 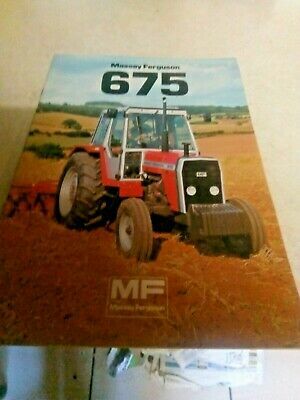 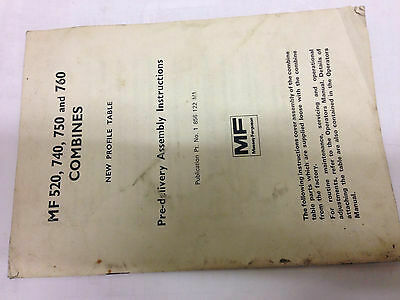 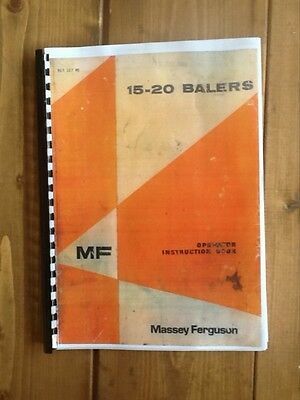 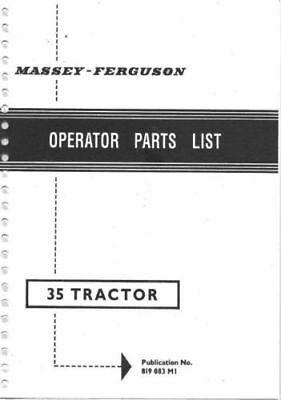 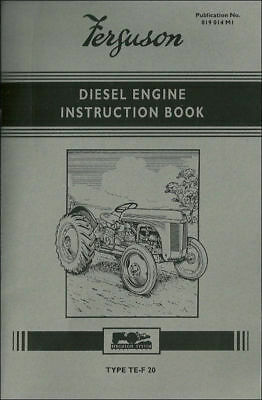 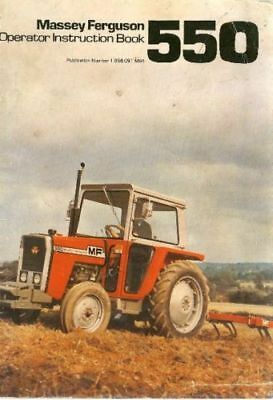 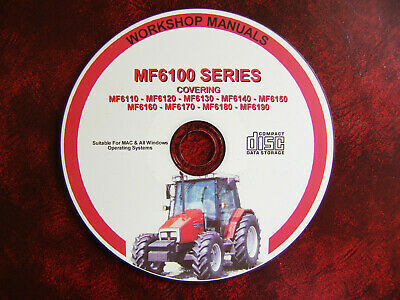 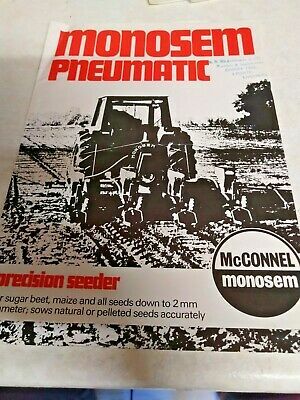 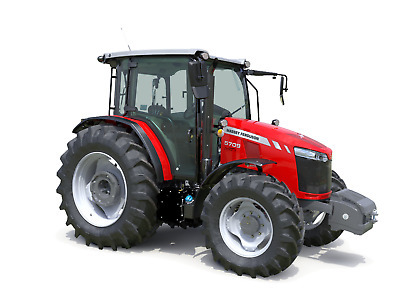 Massey Ferguson 6700 S Series Tractors - Workshop Manual. 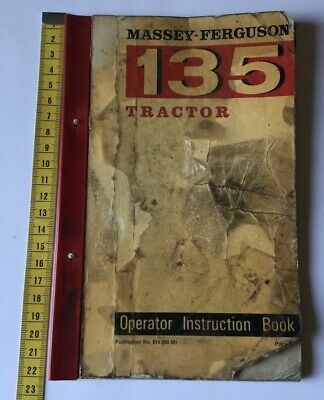 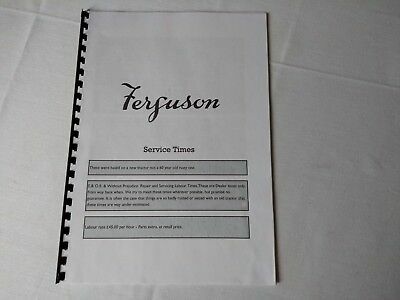 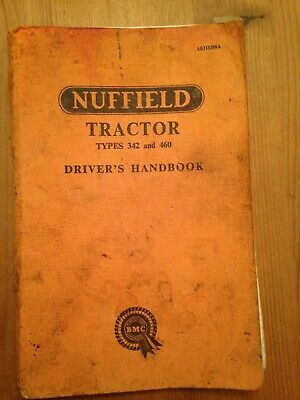 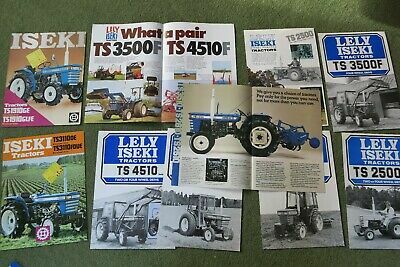 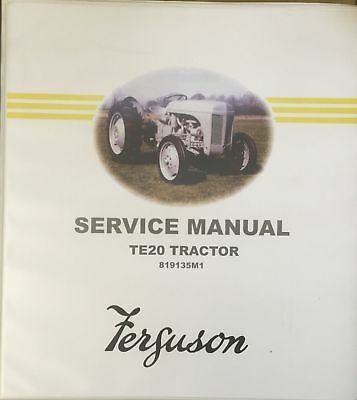 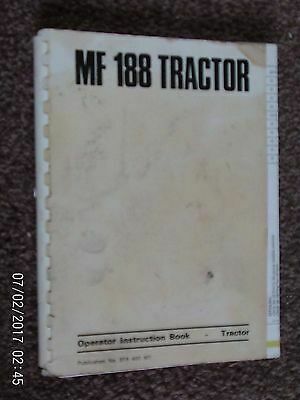 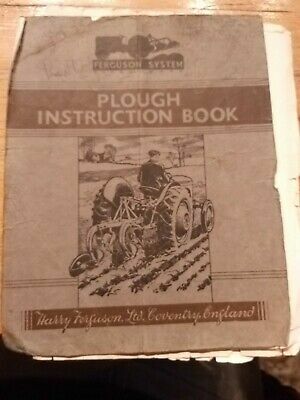 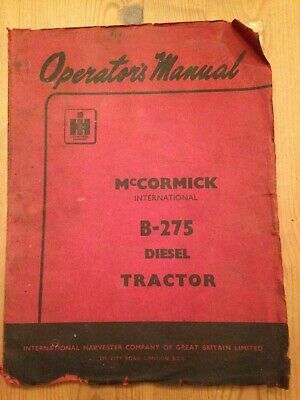 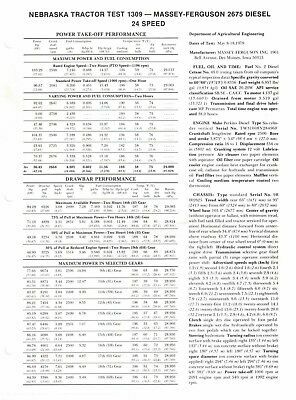 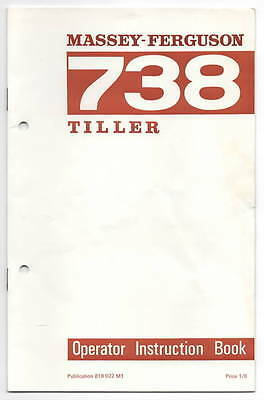 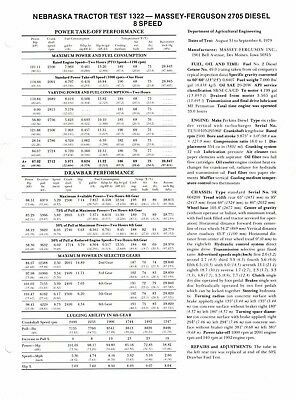 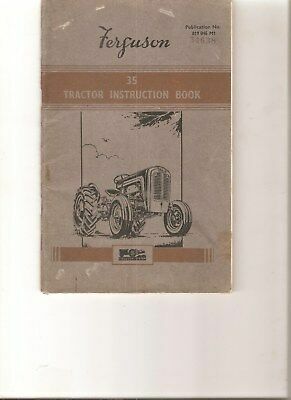 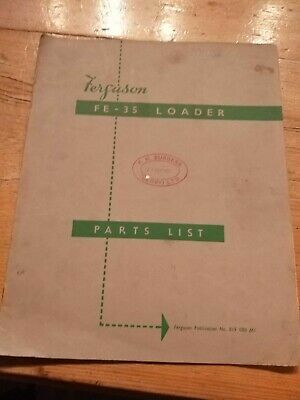 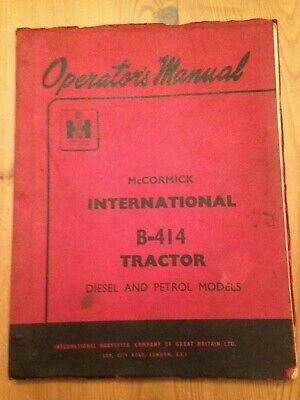 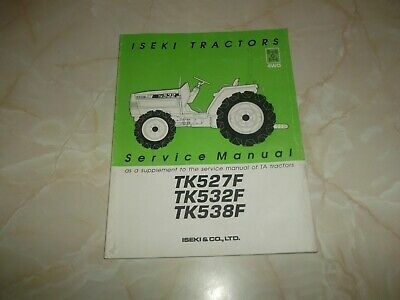 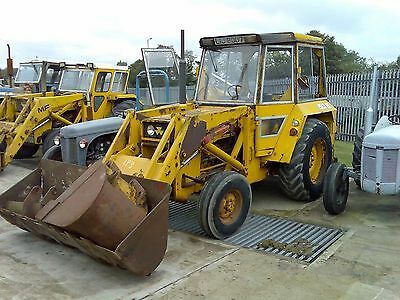 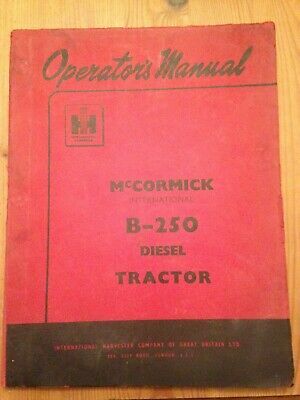 Iseki Tk527F Tk532F Tk538F Tractor Service Manual. 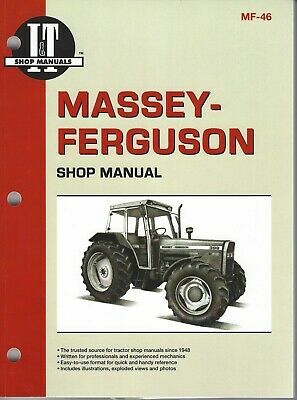 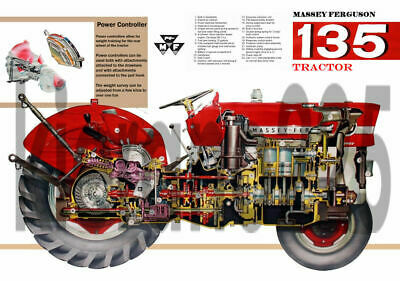 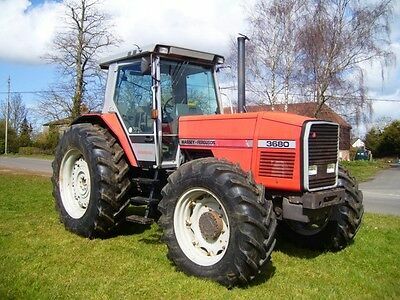 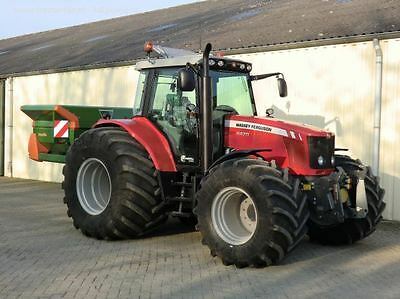 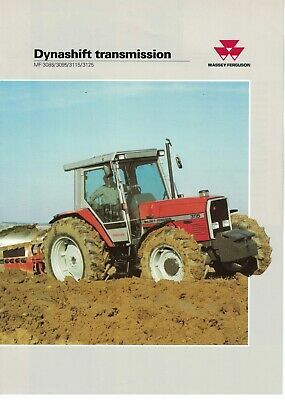 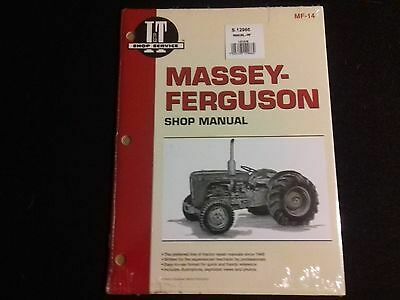 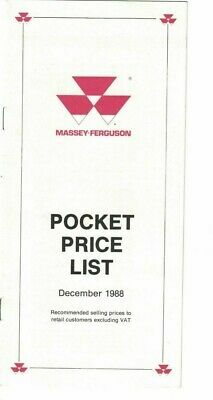 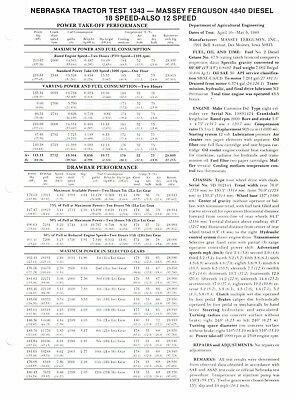 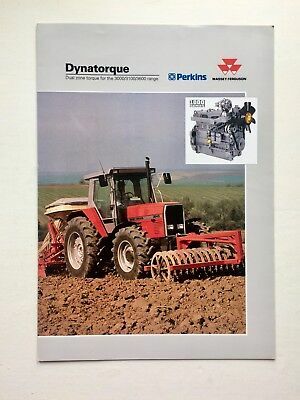 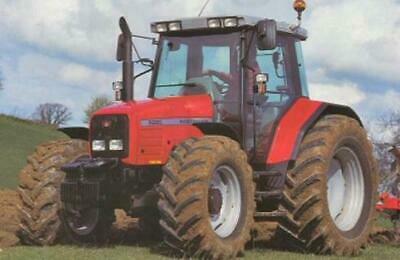 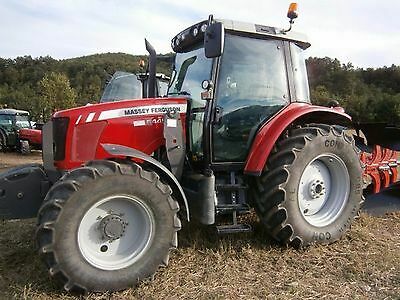 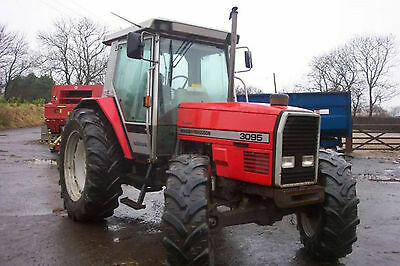 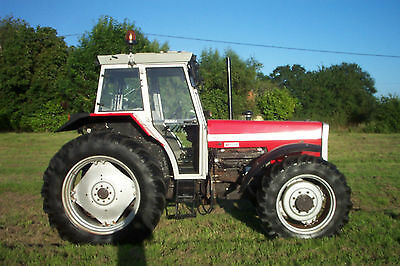 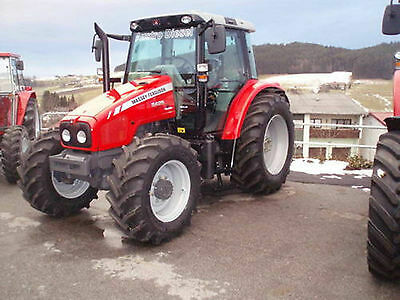 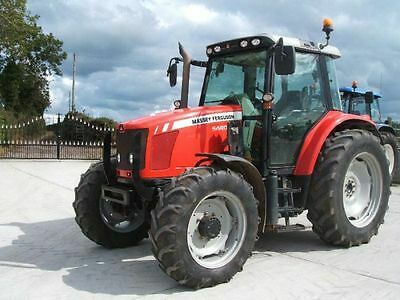 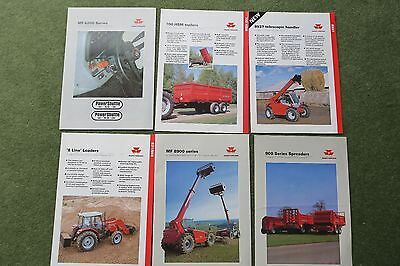 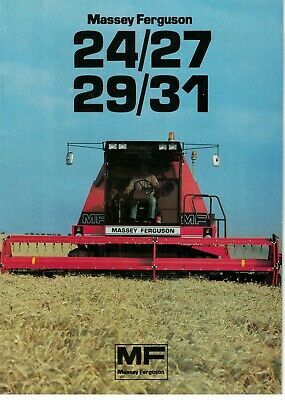 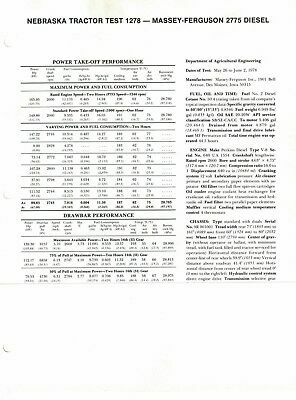 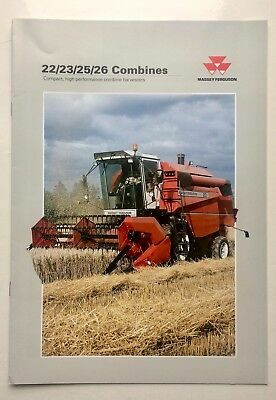 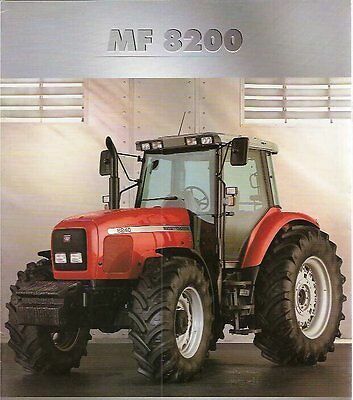 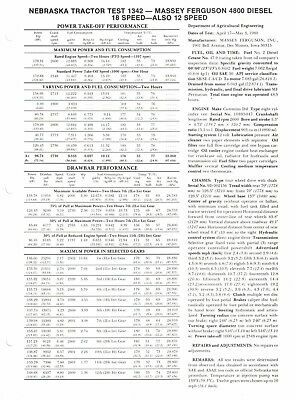 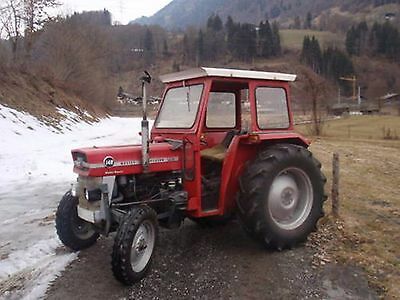 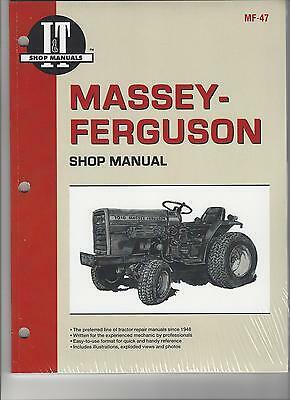 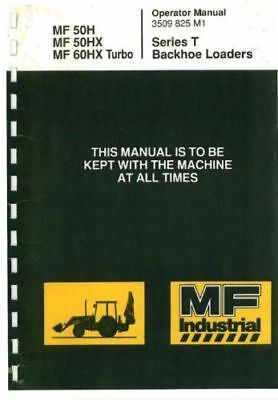 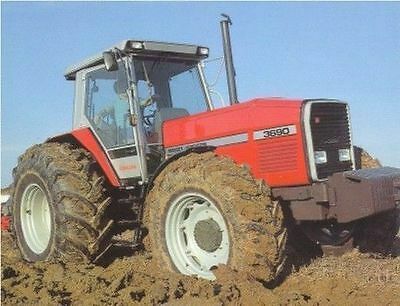 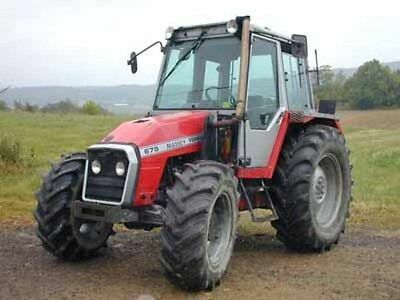 Massey Ferguson 8700 Series Tractors - Workshop Manual. 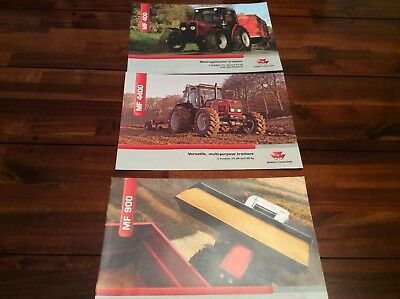 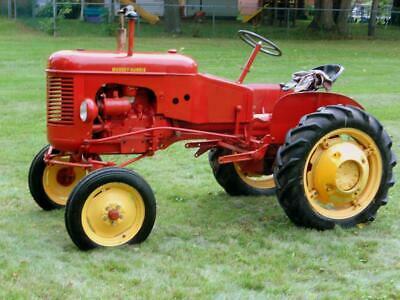 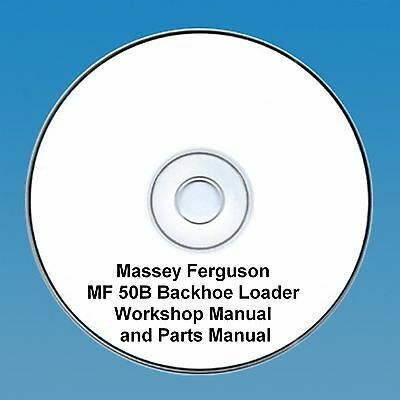 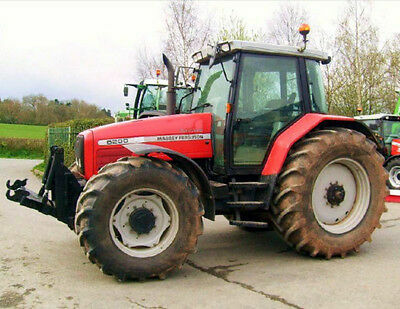 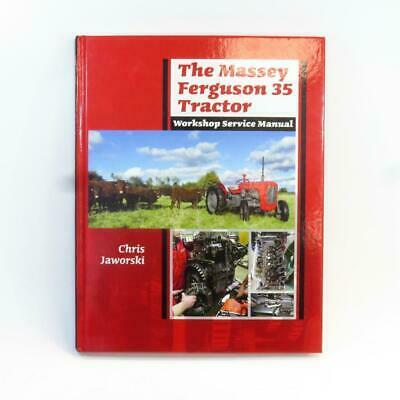 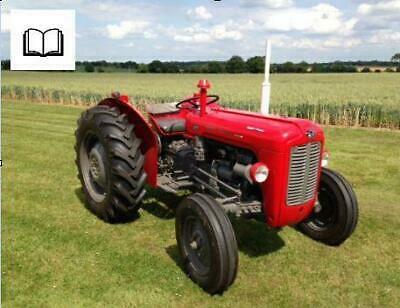 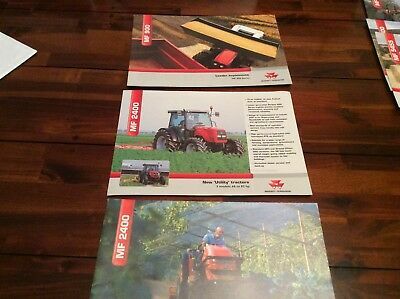 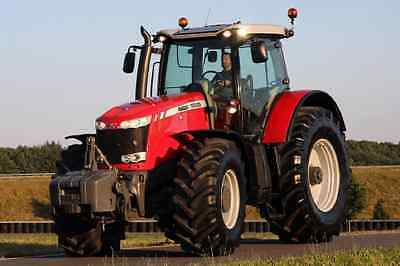 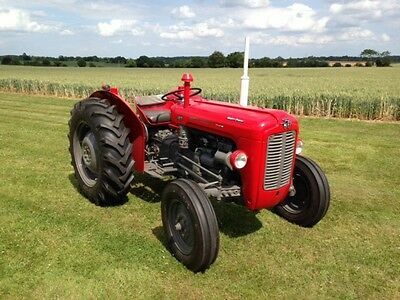 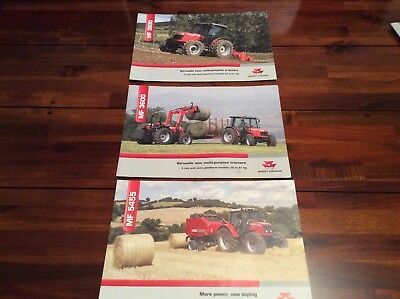 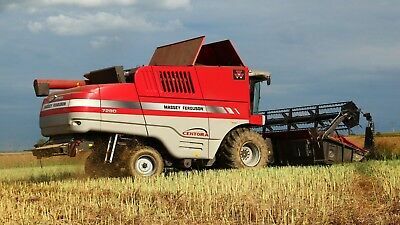 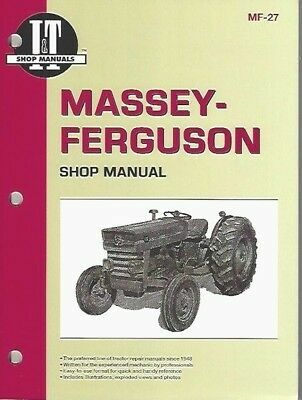 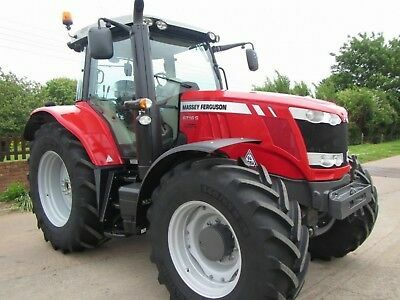 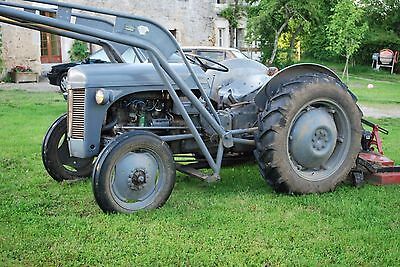 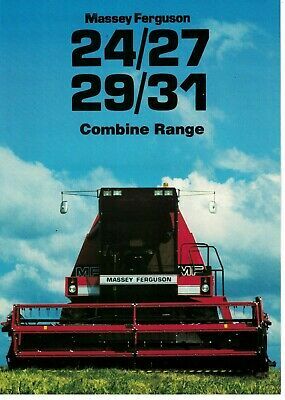 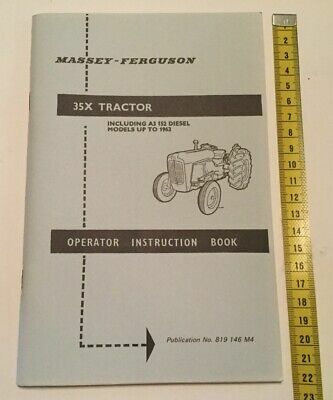 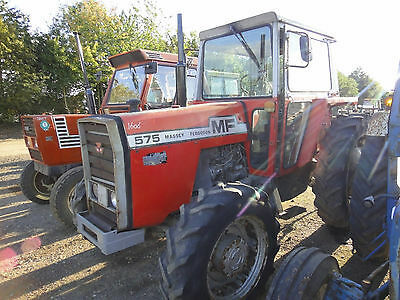 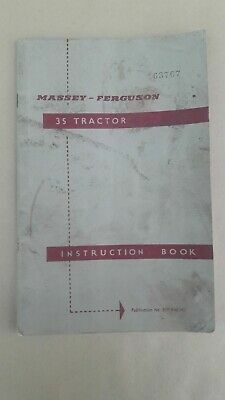 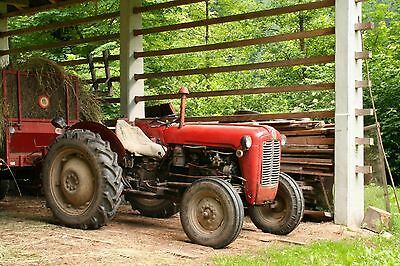 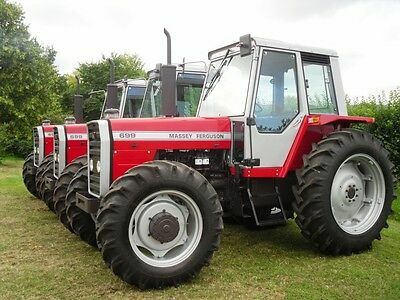 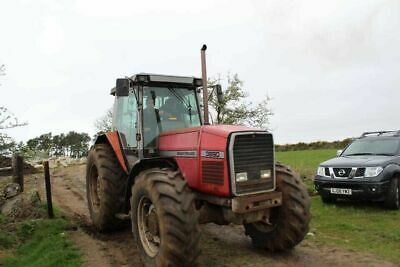 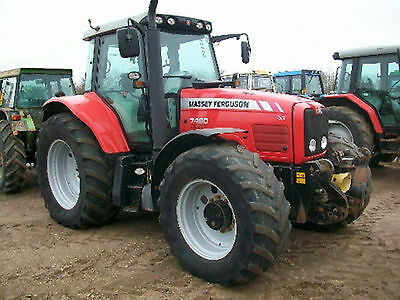 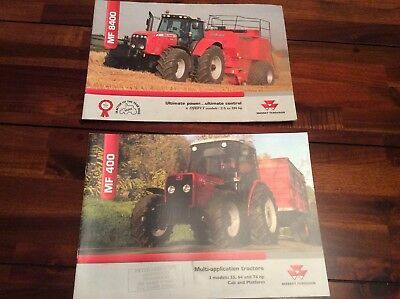 Massey Ferguson 5700 & 6700 Series Tractors - Workshop Manual.